Luxurious, pitch dark chocolate lovingly made from all natural ingredients that are sourced from small farming operations that are organic where possible. Cocoa mass, coconut sugar, virgin cocoa butter. 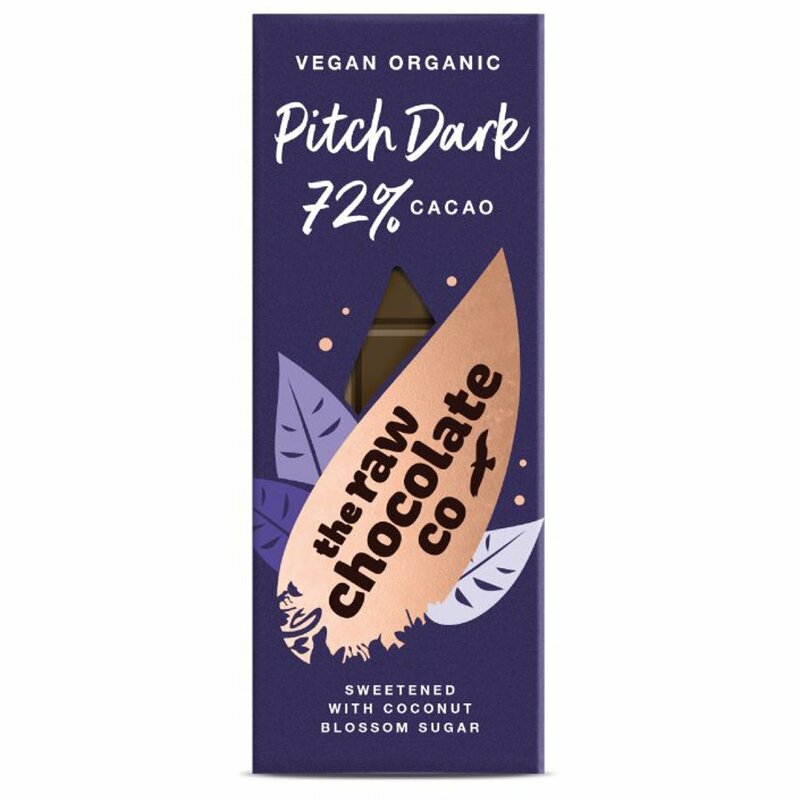 The The Raw Chocolate Co Pitch Dark Chocolate Bar - 38g product ethics are indicated below. To learn more about these product ethics and to see related products, follow the links below. There are currently no questions to display about The Raw Chocolate Co Pitch Dark Chocolate Bar - 38g.